There’s no doubting the value of a dental crown or veneer when it comes to keeping your smile healthy and bright. Crowns are used to cover and strengthen teeth that have cracked or require large fillings that significantly weaken the remaining tooth. Veneers can help reshape teeth that interfere with your smile’s perfection or as a solution for badly discolored front teeth. The most frequent complaint with traditional crowns or veneers, however, are the multiple visits required to ready the affected tooth or teeth and create a mold/impression for designing the future restoration; followed by a final visit to affix the permanent replacement. 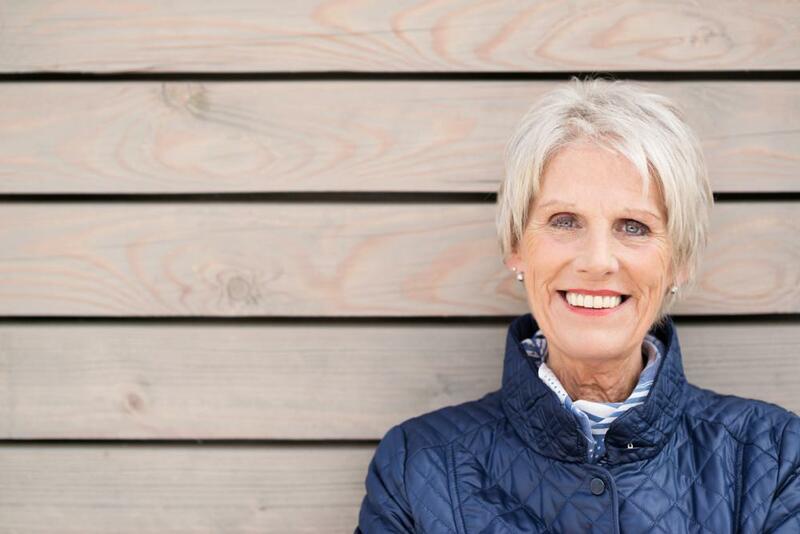 And because traditional crowns and veneers are manufactured at an off-site lab, it can take several weeks between your initial and final visits. The CEREC® system uses computerized technology that allows us to complete crowns and veneers within hours. We applaud this innovative, same-day restoration method here at Willow Glen Dentistry in San Jose, California. And our patients love it. CEREC meets our high standards of providing our patients with the most effective treatments available for maintaining oral health and creating gorgeous smiles. It also gives us an opportunity to help keep your busy life on schedule. What are the advantages of CEREC same-day crowns and veneers? 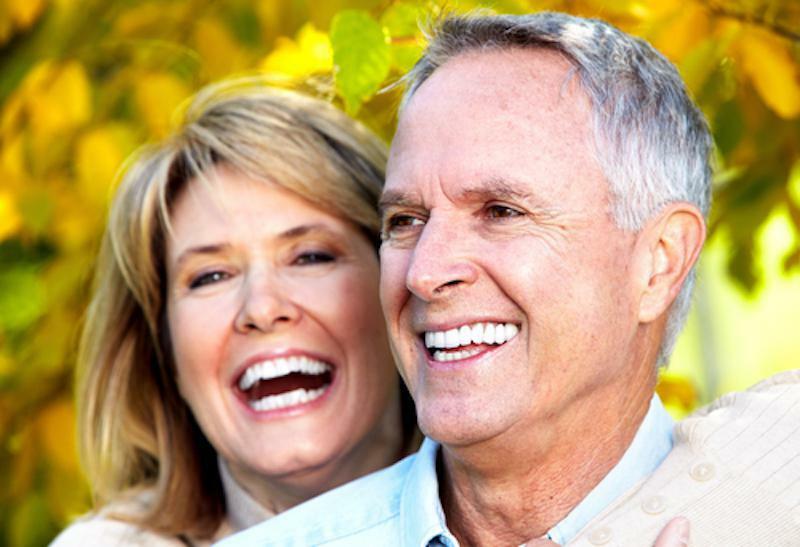 Dental crowns fit snuggly over your natural teeth or may be used to cap a dental implant in the case of missing teeth. Veneers are applied as thin sheets of porcelain to the fronts of your teeth. 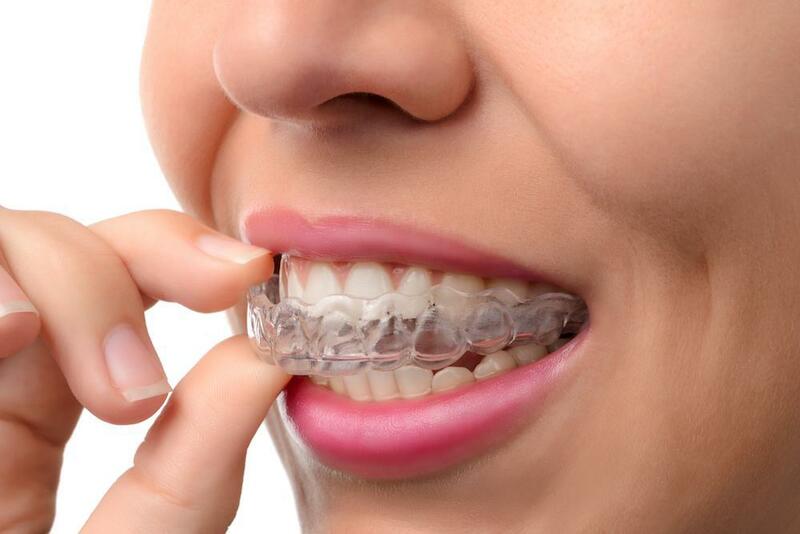 Each is carefully shaped and designed to match your natural smile and create a cosmetically appealing solution for misshapen, discolored, damaged, or missing teeth. Short for chairside economical restoration of esthetic ceramic, the CEREC same-day method uses innovative digital technology that allows us to create a strong, functional dental crown or veneer right here at the Willow Glen office in just a couple of hours. That means we don’t have to send a mold or impression of the restoration to an off-site lab and wait weeks as they manufacture and return the finished product. It generally takes two to three hours to complete a CEREC same-day procedure, but you’ll need just one trip to the dentist rather than the multiple visits required for traditional crowns and veneers. 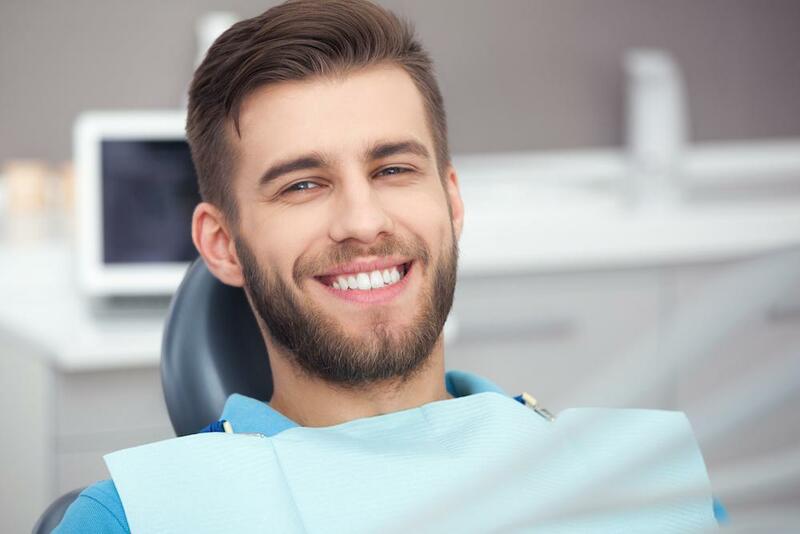 Also, you won’t need to put up with the limitations of a temporary crown to protect your tooth as we wait several weeks for delivery of your permanent crown. What is the CEREC procedure like? The CEREC method provides all the benefits of traditional crowns and veneers but eliminates the wait time. Dr. Pisacane, the founder of Willow Glen Dentistry, has undergone extensive training and has significant expertise in the CEREC same-day restoration system. We start with prepping the targeted tooth, which may include treatments such as a root canal or filling. Dr. Pisacane then captures images of the affected tooth with an intraoral camera, which the CEREC computer system uses to create a digital virtual template that’s a provides a 3D map for the final crown or veneer. Using the template, a preselected block of porcelain, and a dental milling machine, your restoration is carved with computerized precision. Dr. Pisacane then checks the fit of the restoration in your mouth and makes any necessary adjustments. After the colors and glazes the crown or veneer as necessary to match the shade of your natural smile, Dr. Pisacane “bakes” the restoration in a special oven (think kiln) to harden the porcelain and seal in the color. He then cements the finished product in place, and you’re on your way. At Willow Glen, our passion is partnering with you to create lifelong dental habits that protect your oral health and your beautiful smile. For a consultation regarding CEREC same-day crowns or other dental procedures offered here at Willow Glen Dentistry, schedule your visit today.